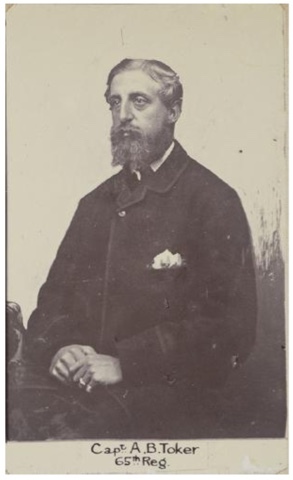 My third cousin four times removed, Claude Augustus Champion de Crespigny (1829-1884), was the fourth of five sons of the Reverend Heaton Champion de Crespigny and his wife Caroline. 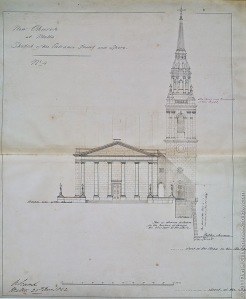 Claude went to school at Christ’s Hospital, London, known as the Bluecoat School. 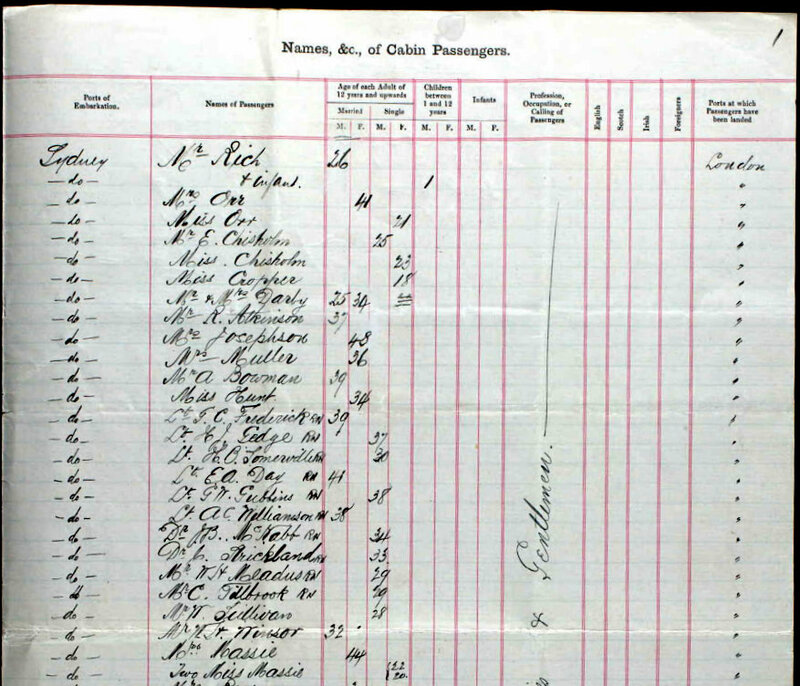 He was recorded there on the 1841 census. 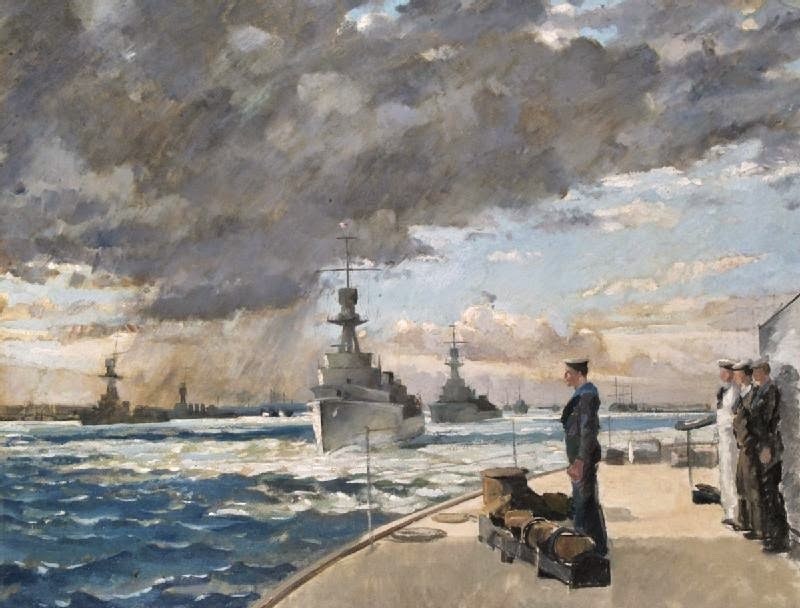 Claude joined the Royal Navy, probably at about the age of 15 in 1844. 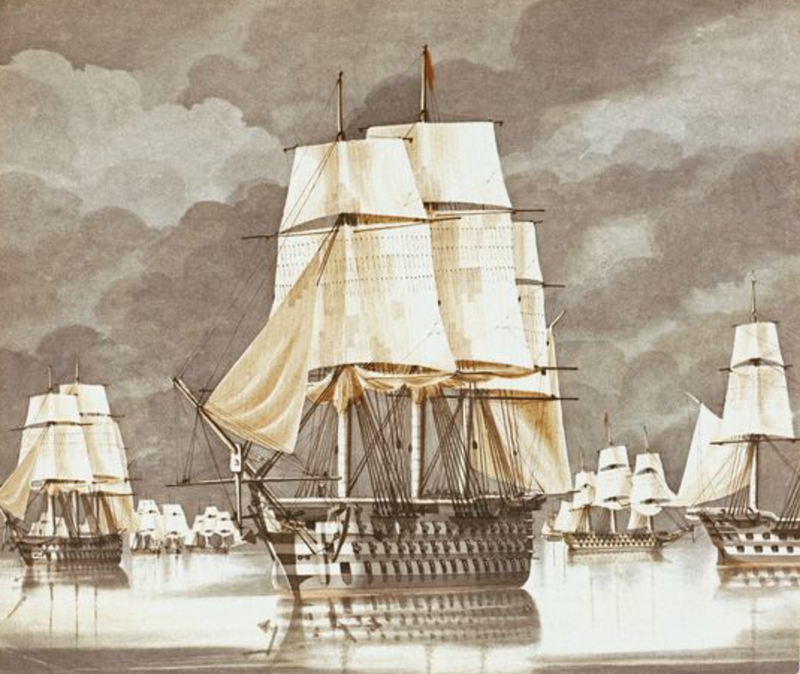 He served as a midshipman on HMS Daedalus which was based in the Pacific Station from 1845 and in 1848 the Daedalus was involved in a survey of Borneo. 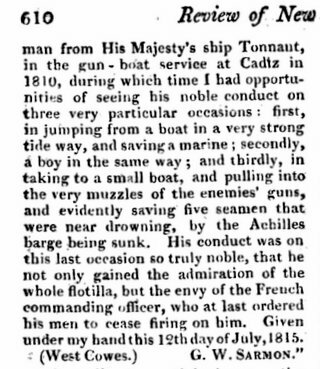 On 12 March 1851 Claude was promoted to Mate, and 11 January 1854 was promoted to Lieutenant. 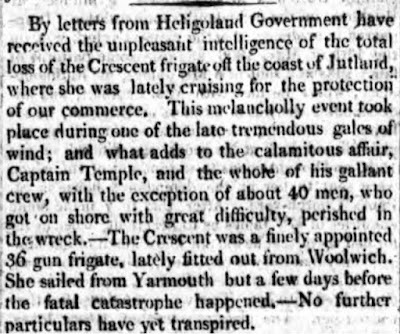 That year, during the Crimean War, he was recorded as commanding the Snap, a screw-driven wooden gunboat of 232 tons and three guns. 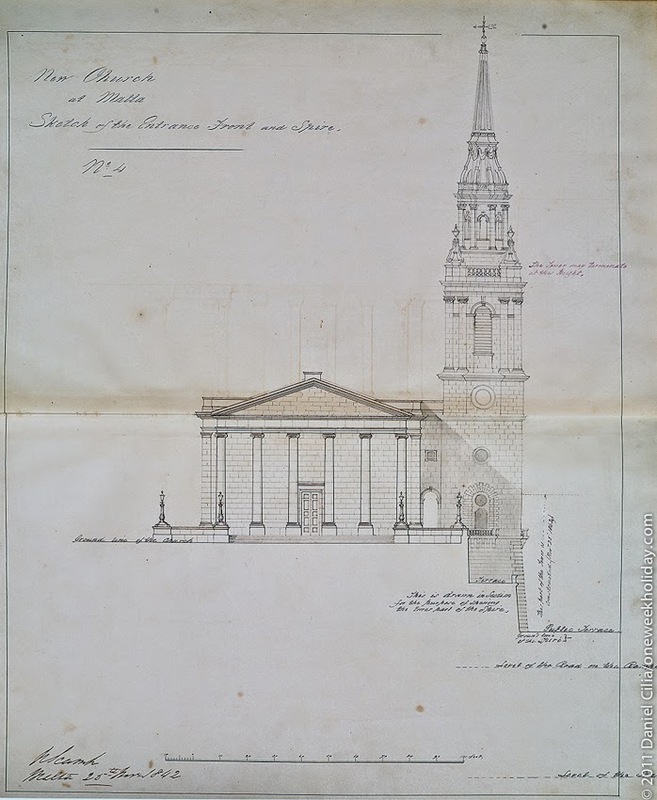 In 1856 Claude was elected as a Fellow of the Royal Geographical Society. 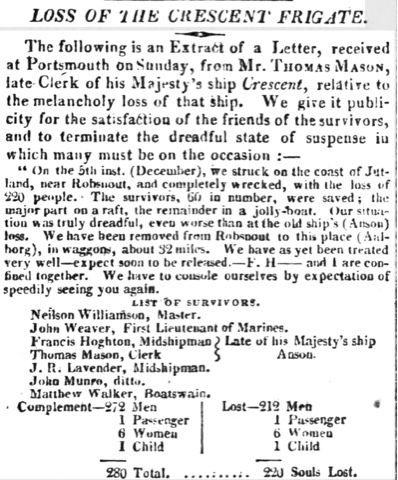 In November 1856 Lieutenant C.A.C. 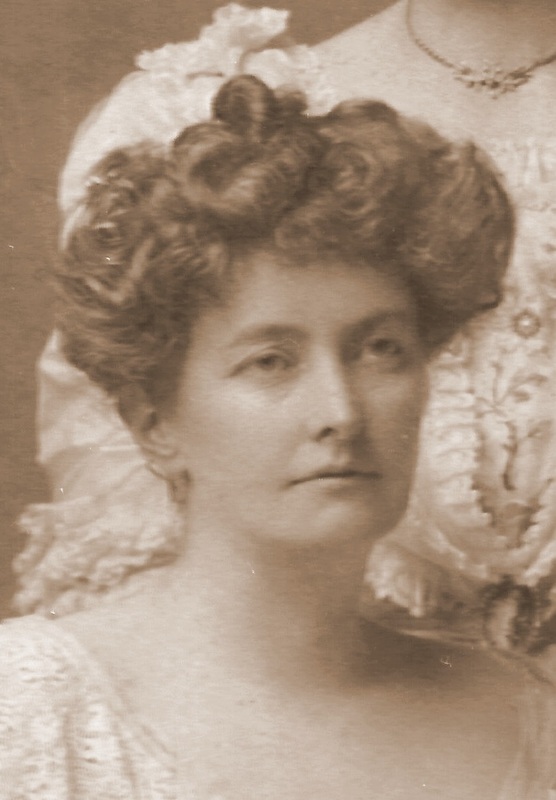 de Crespigny R.N., F.R.G.S. 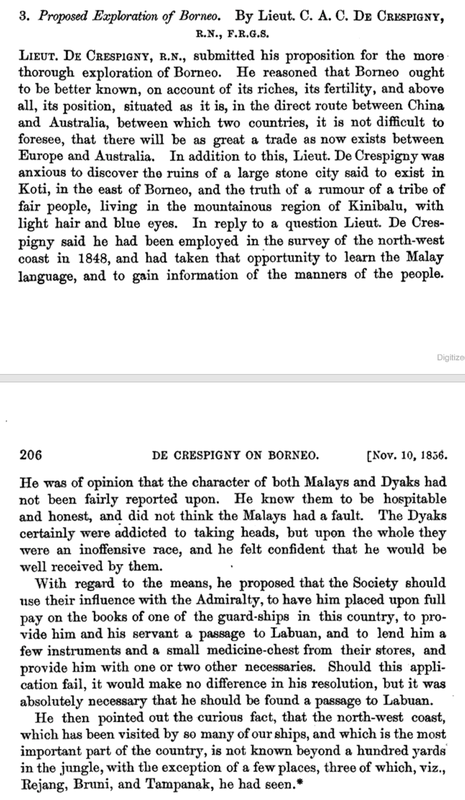 submitted a proposal to the Royal Geographical Society of Great Britain for a more thorough exploration of Borneo, Claude arguing that he should command since he had been involved in a survey of the north-west coast in 1848 and had that time learned the Malay language and had become acquainted with the native people and their customs. 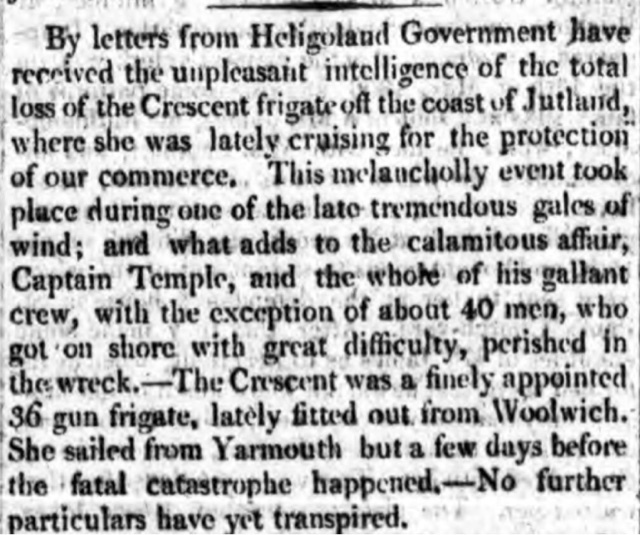 The Society was later advised that the Admiralty had given permission and resources for Lieutenant de Crespigny to make the expedition. 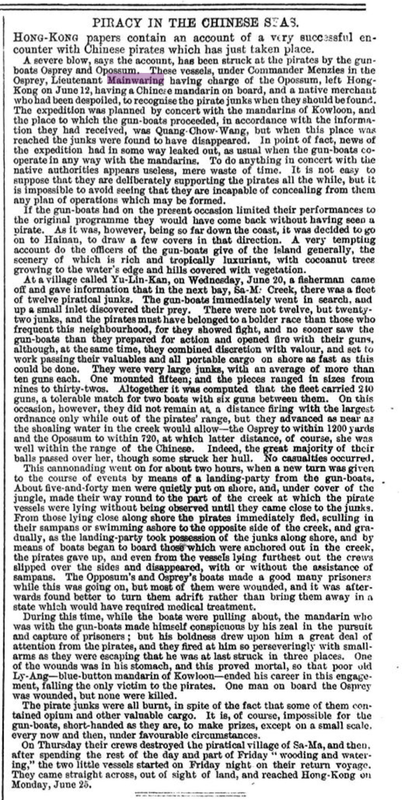 In 1858 Claude reported to the Royal Geographical Society on his 1857 expedition. 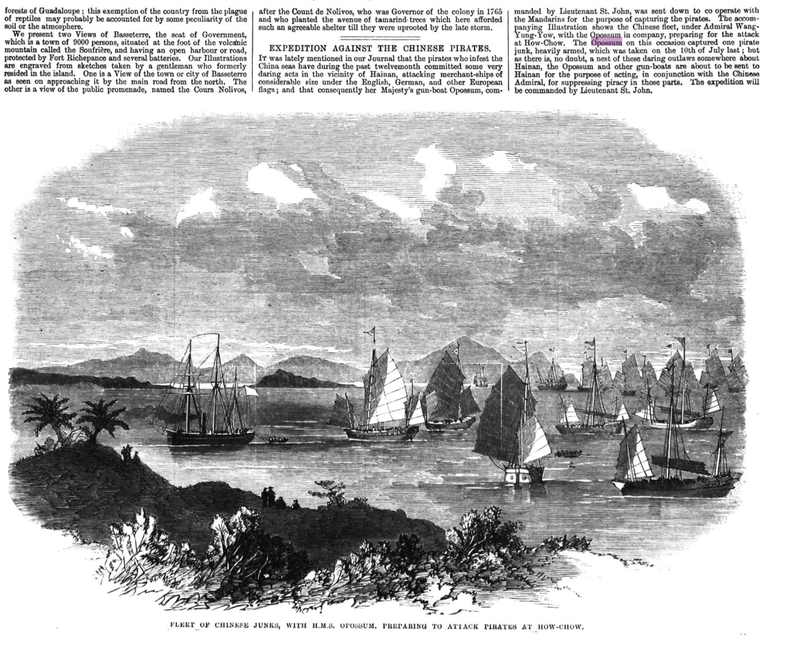 Claude continued his connection with Borneo. A History of Sarawak under Its Two White Rajahs 1839-1908 by S. (Sabine) Baring-Gould and C. A. Bampfylde states the late Mr C.A.C. 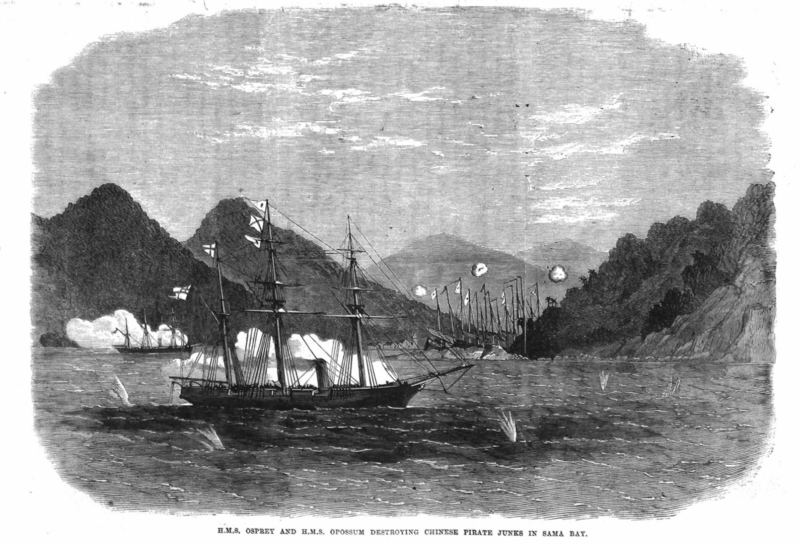 de Crespigny was formerly of the Royal Navy, and summarises his career in the Colonial service in Borneo and Malaysia as being firstly with the Labuan Civil Service, and from 1871 with the Sarawak Civil Service. 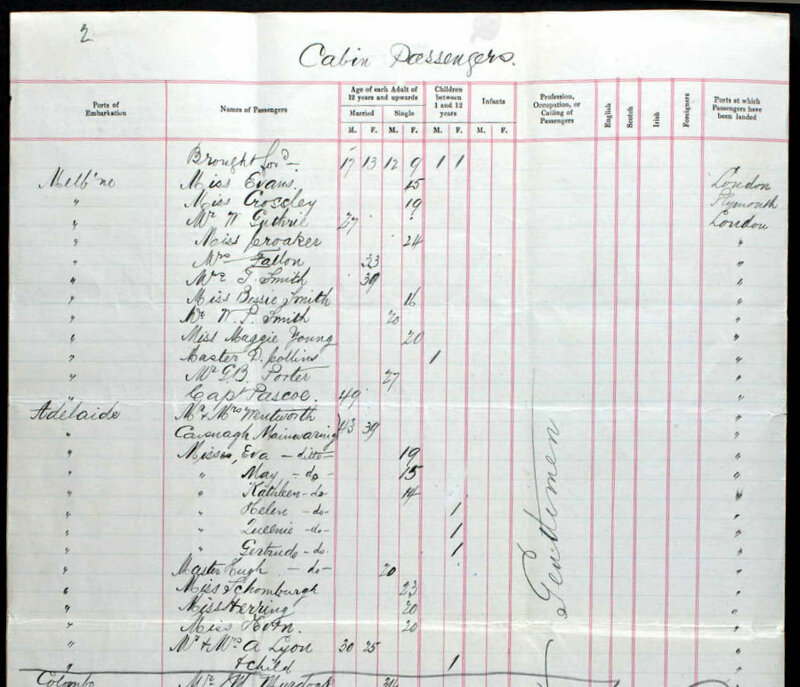 In Sarawak, Claude was Resident at Mukah, and subsequently Divisional Resident of the 3rd Division. 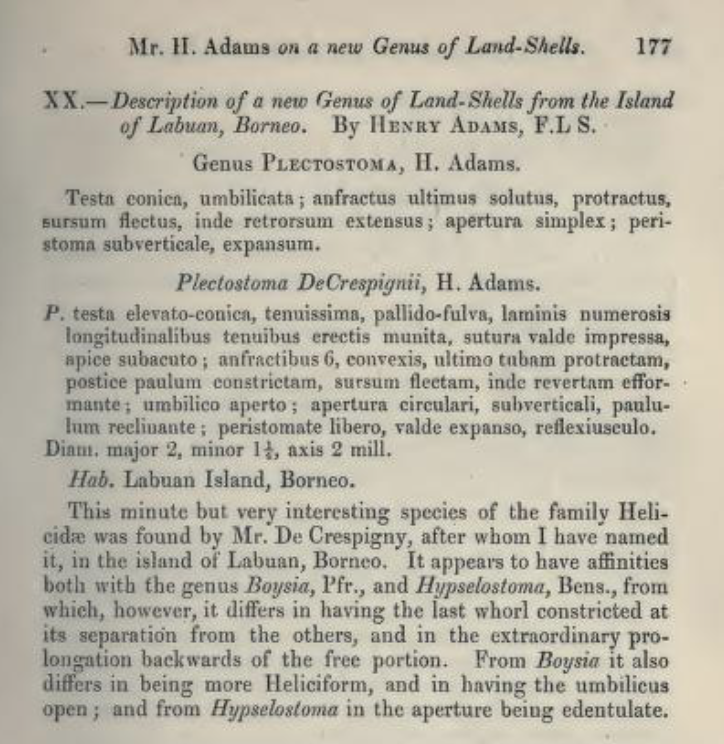 In 1865 Henry Adams, a zoologist and conchologist described a new genus of Land-Shells from the Island of Labuan, Borneo. 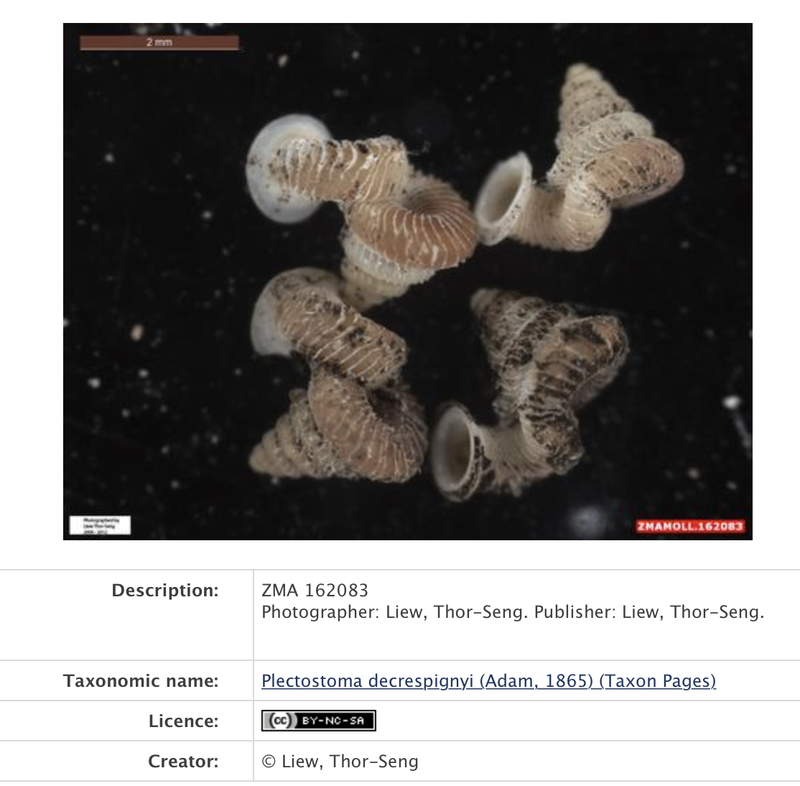 He named them Plectostoma decrespignii. The present day scientific name is Opisthostoma decrespignyi and the common name is De Crespigny’s karst snail. The species is critically endangered, possibly extinct, with the last recorded sighting being before the 1960s. Claude spoke several times to London societies about Borneo. 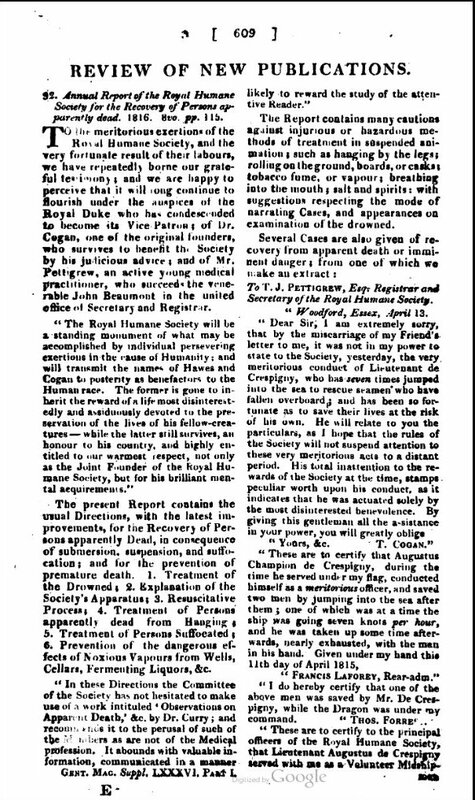 In 1872, for example, Lieutenant de Crespigny gave a lecture at the Victoria Institute on his “Journey to the Murut Country in Northern Borneo”. 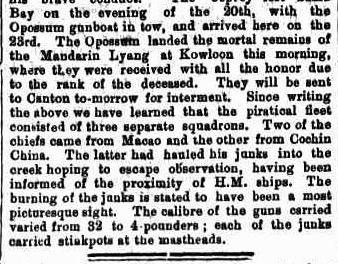 In February 1875 Claude spoke at the Anthropological Institute about the “Milan’s of Borneo”. … Mr. C.C. 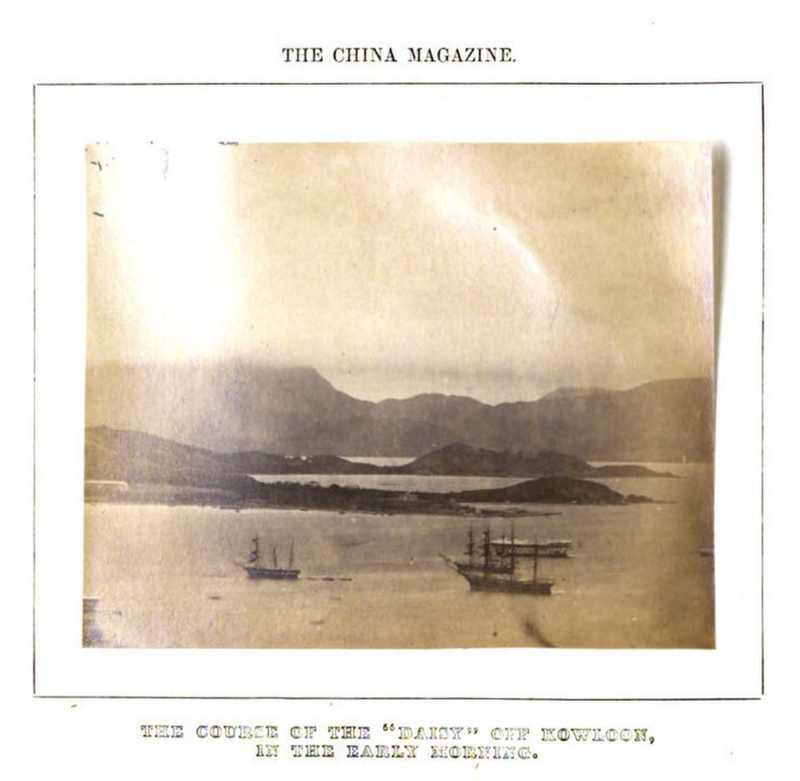 (Claude Champion) de Crespigny, then the Resident of Baram, who was the first to record the presence of oil in Sarawak. The entry in his diary, dated 31st July 1882, refers to oil discovered in some 18 wells dug by hand by the local inhabitants. ‘Earth Oil’ (Minyak Tanah) was their name for it. Ever since this strange substance appeared in seepages, its possibilities had begun to be realised. 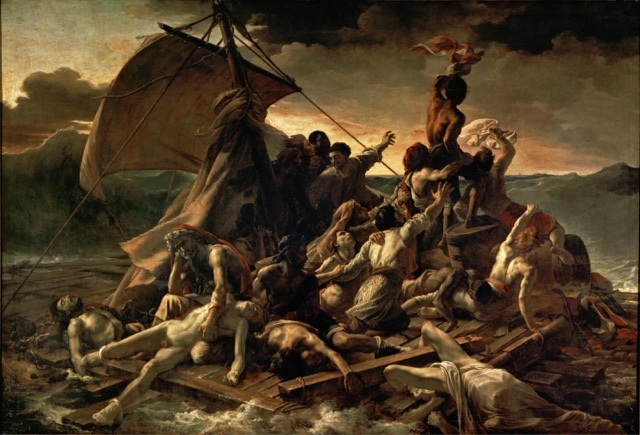 They used the oil mixed with resin for chaulking boats. They also tried to use it for lighting, employing an open wick, but it invariably caught fire, usually with disastrous results to their homes. ‘Earth Oil’ soon earned a reputation of being possessed by a ‘hantu’ (ghost/spirit) with an inconvenient and insatiable desire to burn down houses. 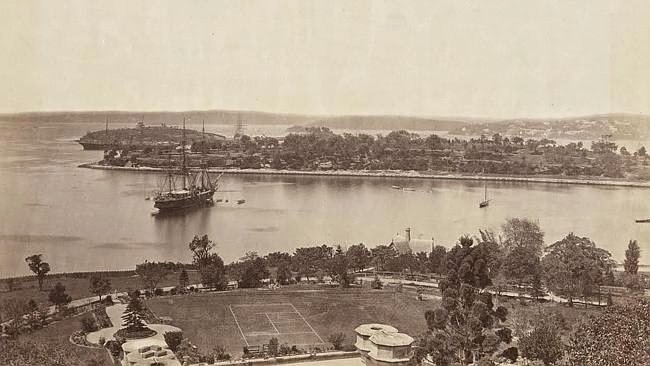 In 1883 a fort was built at Marudi (now officially known as Claudetown), a spot on the river-bank some sixty miles from the sea, the first spot at which in ascending the river a high bank suitable for a settlement is encountered. 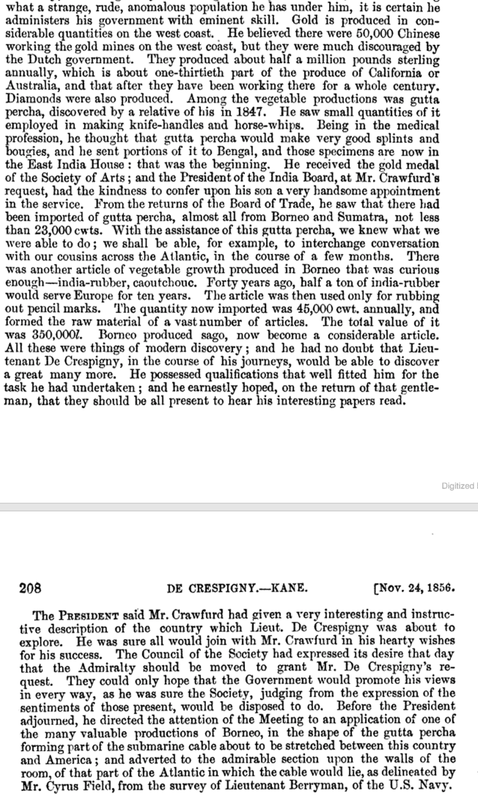 Here Mr. Claude de Crespigny, assisted by two junior officers, a squad of some thirty rangers, and a few native police, began the task of introducing law and order into these 10,000 square miles of dense jungles, rushing rivers, and high mountains, the scene for unknown ages of the hard perpetual struggle of savage man with nature, and of the fierce conflict of man with man. At first the interior tribes remained aloof, and the little outpost of civilisation was frequently threatened by them with extermination. 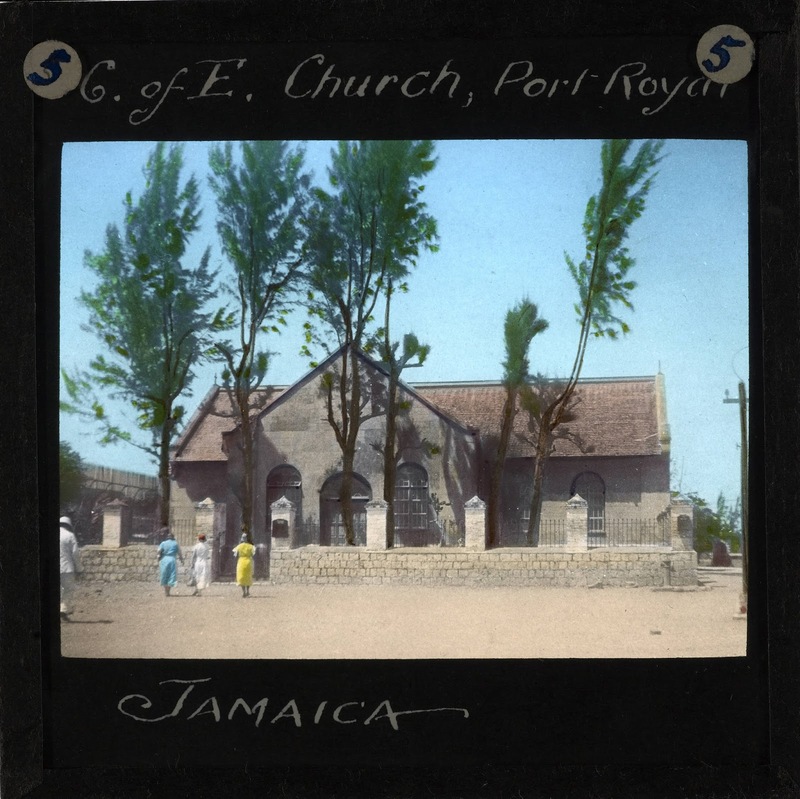 But after some few years the Kayans of the lower villages became reconciled to the new state of affairs, recognised the authority of the Rajah and of the Resident, and consented to pay the small annual door-tax amounting to two dollars per family or door. 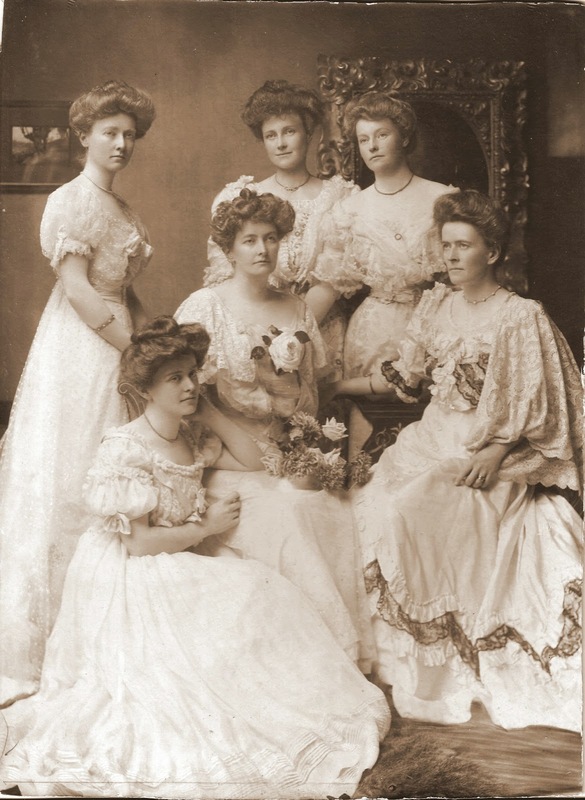 Claude never married. 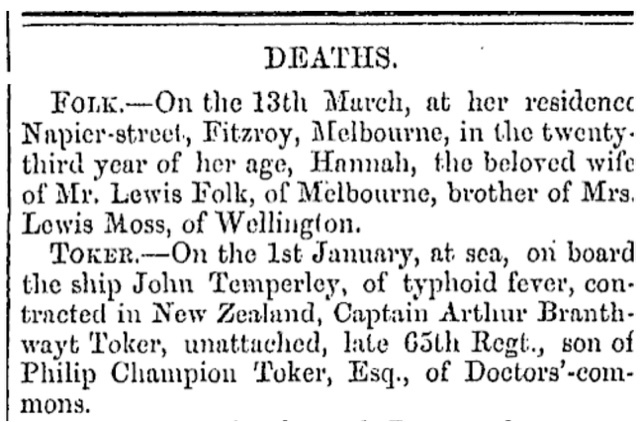 He died 28 December 1884. 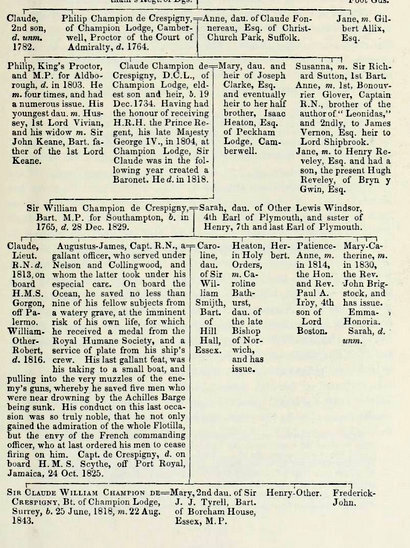 The will of Claude Champion de Crespigny formerly of Sarawak but late of Crowcombe Villa, an officer in the Service of Rajah Brooke, was proved by his brother Eyre Nicholas Champion de Crespigny. 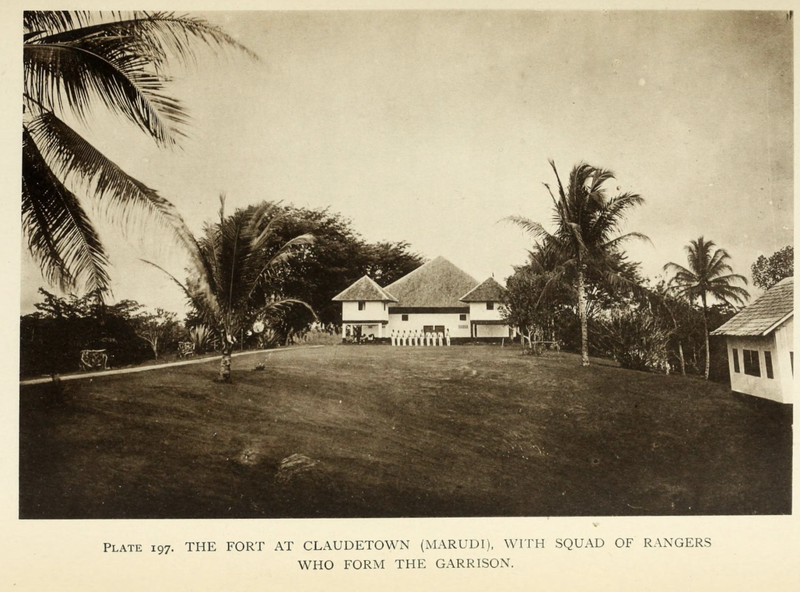 In 1883 the fort built at Marudi, Sarawak, was named Claudetown in Claude de Crespigny’s honour. Schilthuizen, M. & Vermeulen, J. 2004. 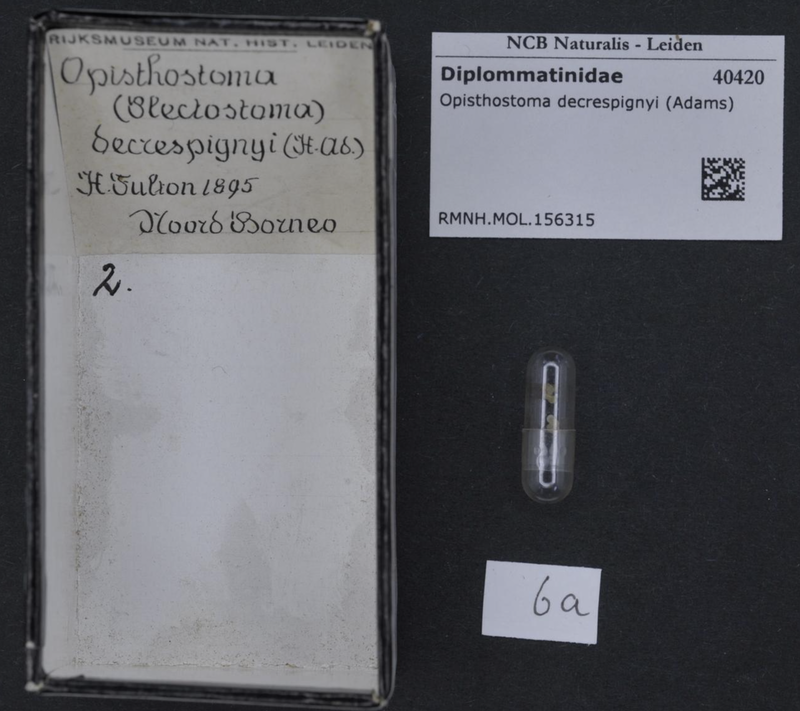 Opisthostoma decrespignyi. The IUCN Red List of Threatened Species 2004: e.T44628A10930095. http://dx.doi.org/10.2305/IUCN.UK.2004.RLTS.T44628A10930095.en. Downloaded on 30 March 2017. 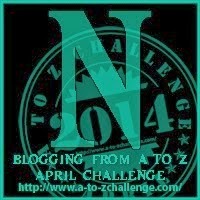 I is for interested in India concerning Claude’s brother Eyre de Crespigny. 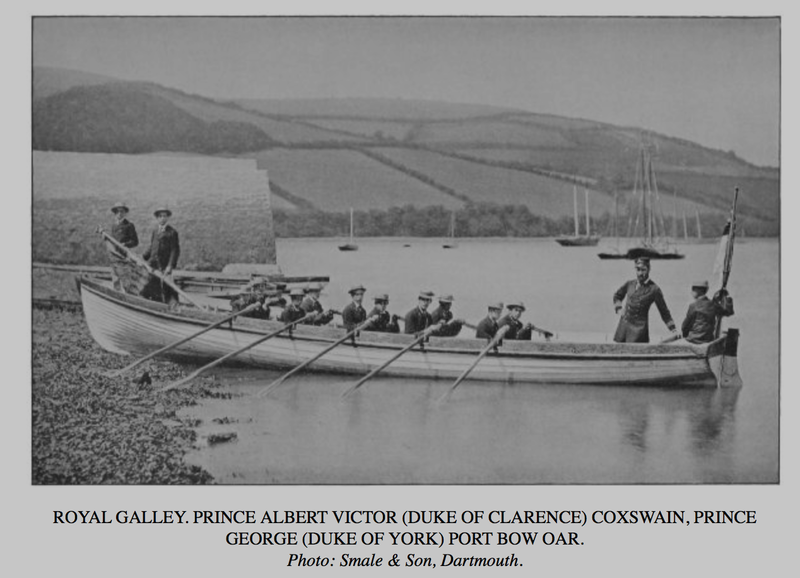 In 1858 Alfred (1844-1900), the second son of Queen Victoria, joined the navy as a midshipman. 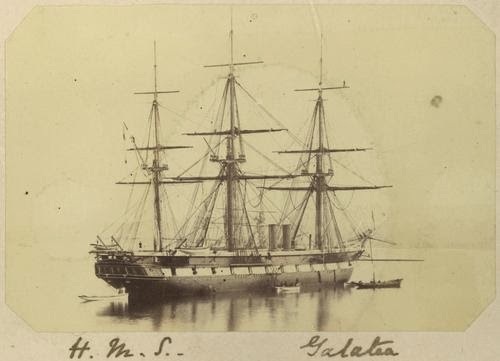 He was promoted to lieutenant in 1863 and three years later, in 1866, gained the rank of captain, appointed to command the steam frigate HMS Galatea. In the same year Alfred was made Duke of Edinburgh in the Queen’s Birthday Honours list. 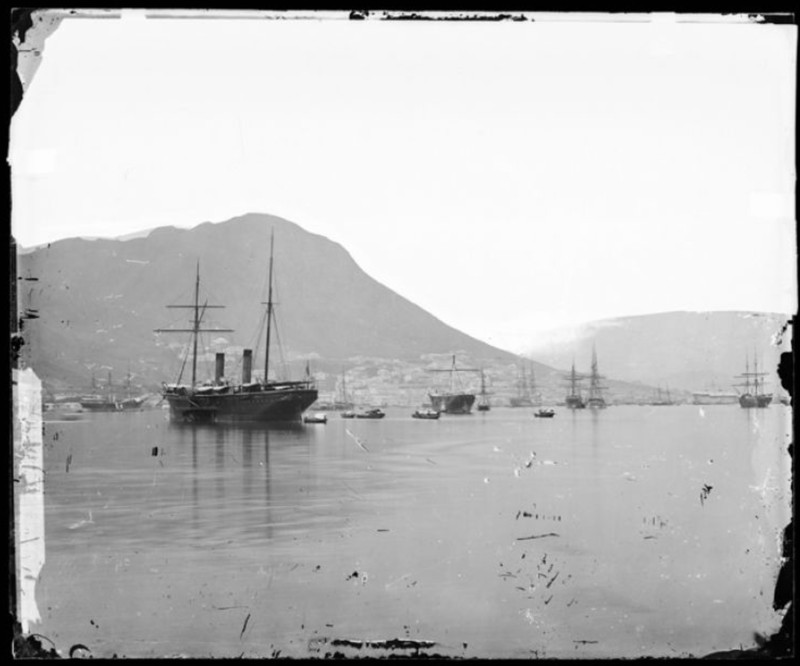 The Galatea sailed for the Mediterranean in February 1867 and then to Brazil on June 12 for a state visit to the emperor of Brazil. 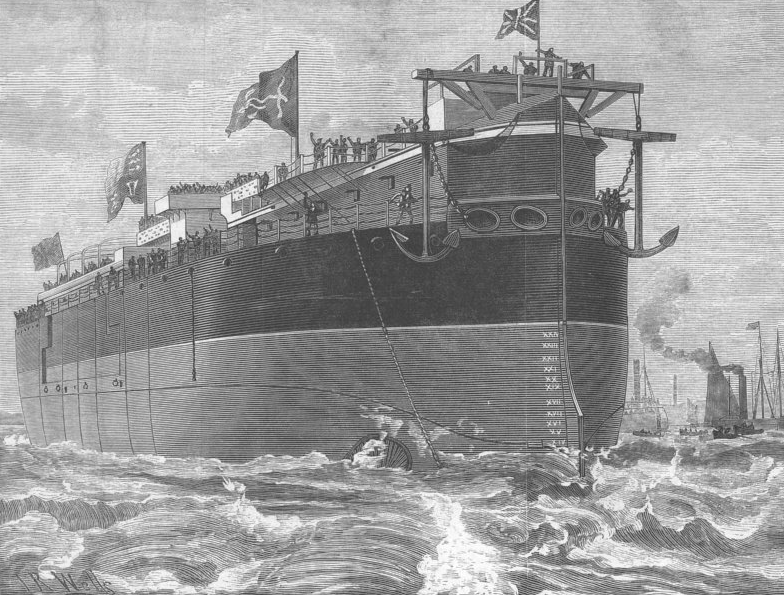 After two months at the Cape, the Galatea arrived at Adelaide on 31 October 1867 and commenced a royal tour of Australia. 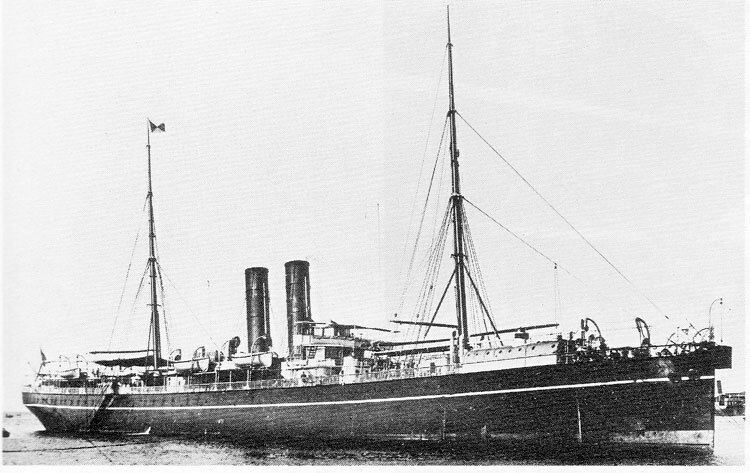 The Galatea visited Melbourne, Tasmania, Sydney and Brisbane. 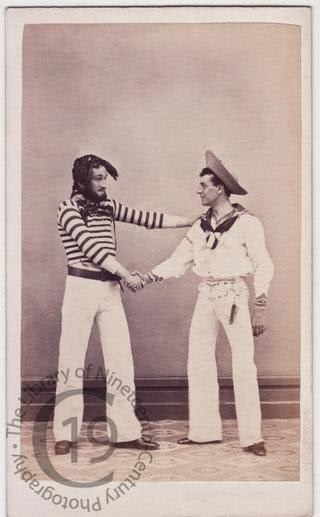 Lord Charles Beresford and Guy Mainwaring, photographed in Hong Kong in 1869 while serving on HMS Galatea retrieved from the Library of Nineteenth Century Photography . 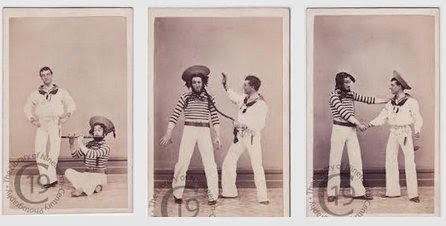 Looking at other photographs of Beresford, it would seem that the bearded man is Guy Mainwaring. Guy Mainwaring was my third great grand uncle. 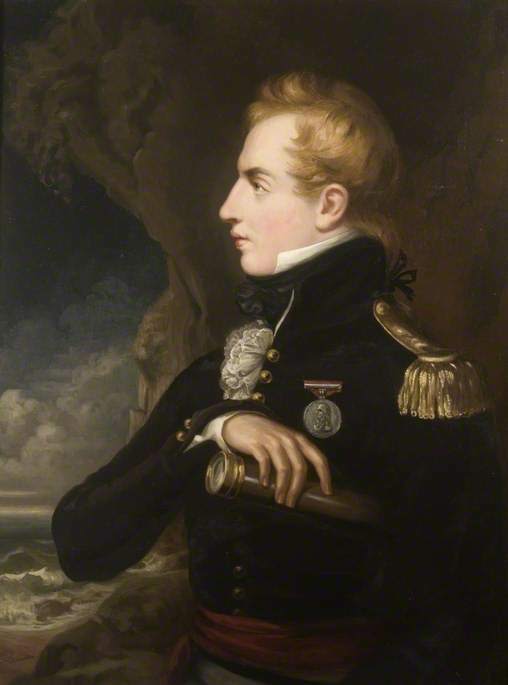 Philip Augustus Champion de Crespigny was my fourth cousin three times removed. 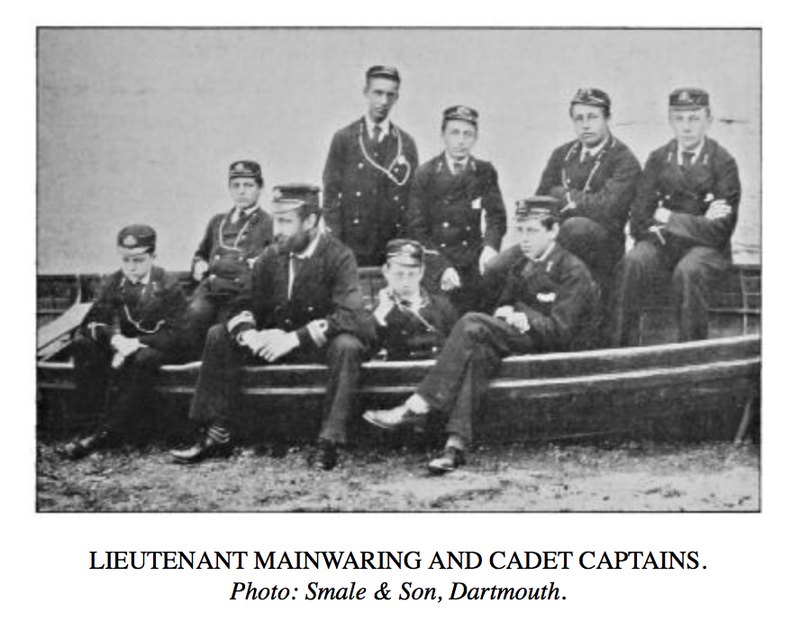 Guy Mainwaring retired from the Royal Navy with the rank of captain in 1895. 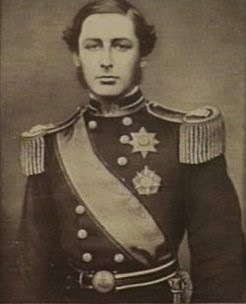 Philip was promoted to Lieutenant on 8 August 1874. 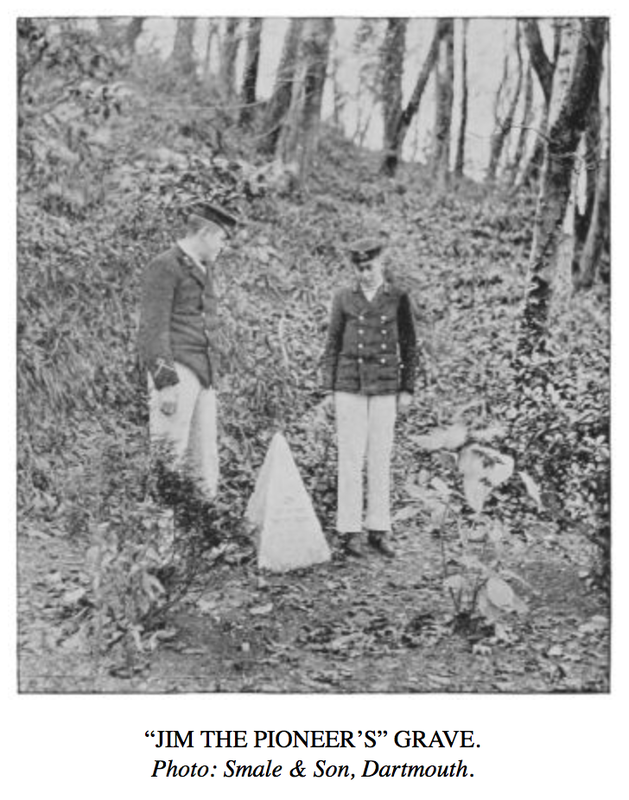 As late as 1903 he appeared in the Navy List still with the rank of lieutenant but on part pay. 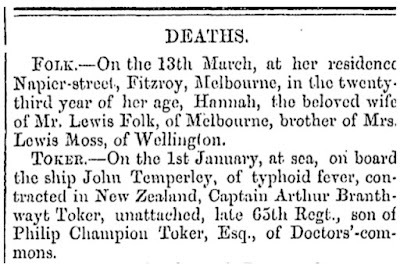 He played first class cricket in England and his obituary in Wisden Cricketers’ Almanack mentioned that he played played for Hampshire v. Somerset at Bournemouth in 1880, scoring 2 and 3. 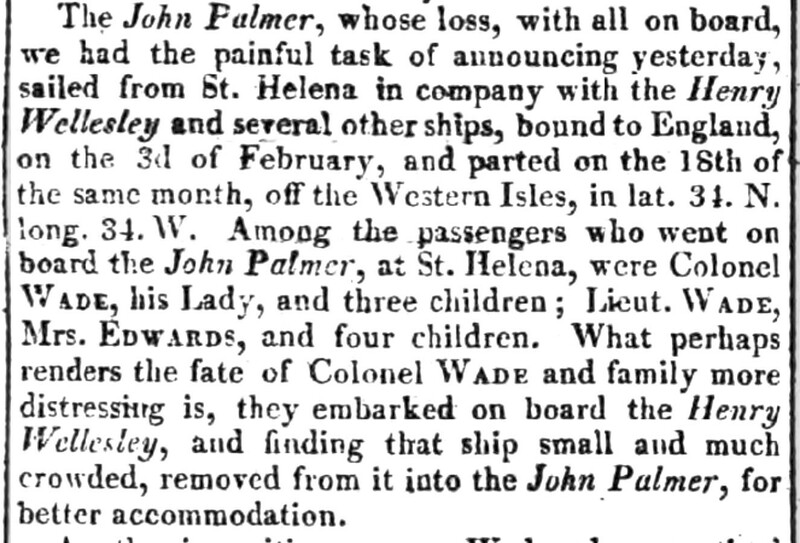 It also mentions that he was on the Galatea. The Royal visit was extensively reported. 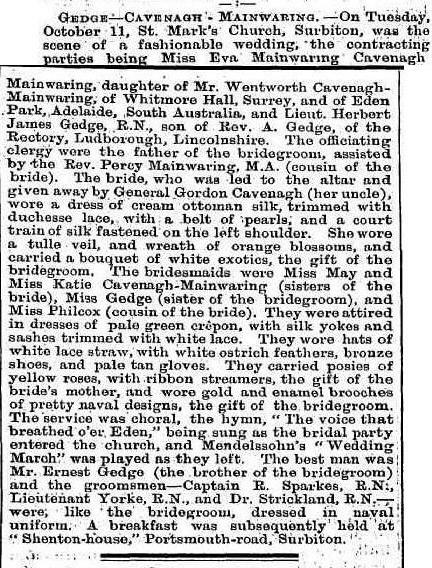 There are over 6,000 newspaper articles currently on the National Library of Australia’s digitised newspaper collection at http://trove.nla.gov.au which mention the visit of the Galatea and the Duke of Edinburgh in the late 1860s.